Visit to Hill Station of Kokan Region. Amboli with scenic beauty & greenary. Source of Hiranyakeshi river. Kawlesaad Point which show the entire range of Sahyadri. Sawantwadi Market of Wooden Colourful articles. Reaches Reddi Ganesh, well known for swayambhu Ganpati. Followed by auspicious darshan of Vetoba at Aarvali. 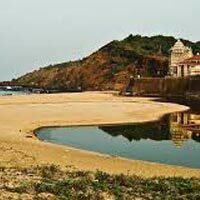 Relaxation at Sagareshwar beach. Delicious Bhandari Sea Food. 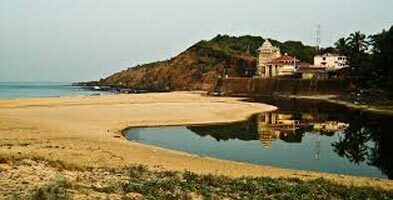 Kunkeshwar Mandir - Jagrut Shiva temple built by an Arab with inviting sea beach at the side of it, underground Dabhol Pokharbav Shivling. Ceaseless Napne Waterfall wonderful creation of nature. Departure for Mumbai.